Susie's Reviews and Giveaways: ThirtyOne Gifts February Storage Solutions Giveaway! ThirtyOne Gifts February Storage Solutions Giveaway! This event was organized by The Kids Did It and I've joined to help you find storage solutions you're going love from ThirtyOne Gifts! 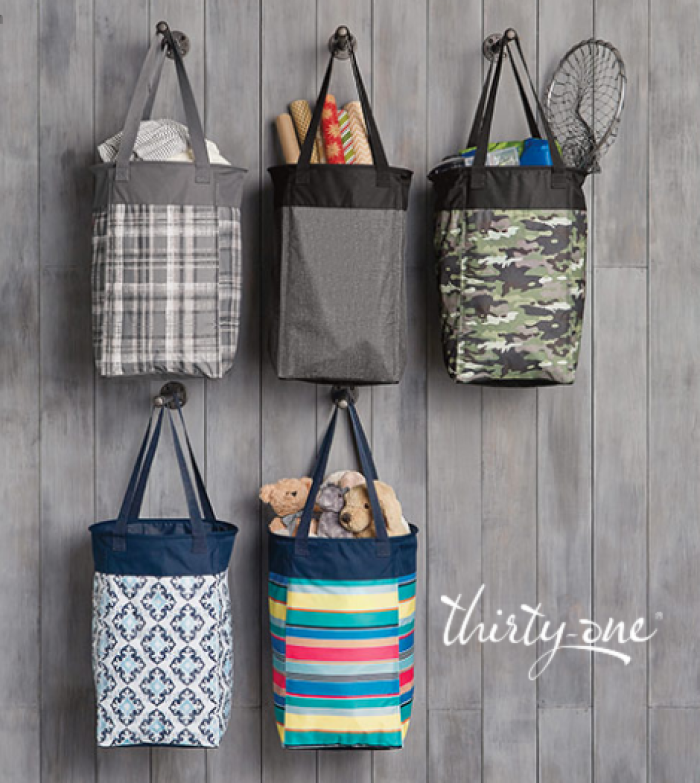 One lucky entrant selected by the entry form will receive the ThirtyOne Gifts Storage Bundle! (ARV $80) Open to entrants in the US, 18 years and older. Open for entry from 2/11-2/25/19 at 11:59 pm EST. The winner will have 24 hours to respond to the notification email to claim the prize or a new winner will be selected. Neither the hosts nor the participating bloggers are responsible for prize fulfillment. These are so cute! I would love this!